Leading High-Performance School Systems is an invaluable resource for school leaders preparing today's students for tomorrow's world. 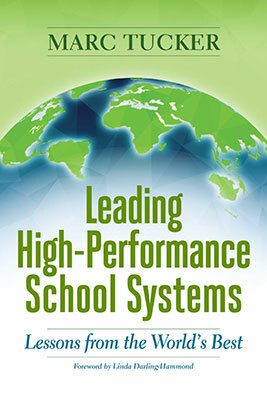 This book is a copublication of ASCD and NCEE. Marc Tucker is the founder, CEO, and president of the National Center on Education and the Economy. A leader of the standards-driven education reform movement, Tucker has been studying the strategies used by the countries with the most successful education systems for three decades.